One of Kesselers flagship ranges, Teco boasts a smooth finish with a visible grain and 22mm thick doors. The unique grain structure varies from door-to-door, with light and dark areas merging to enhance the natural appearance. 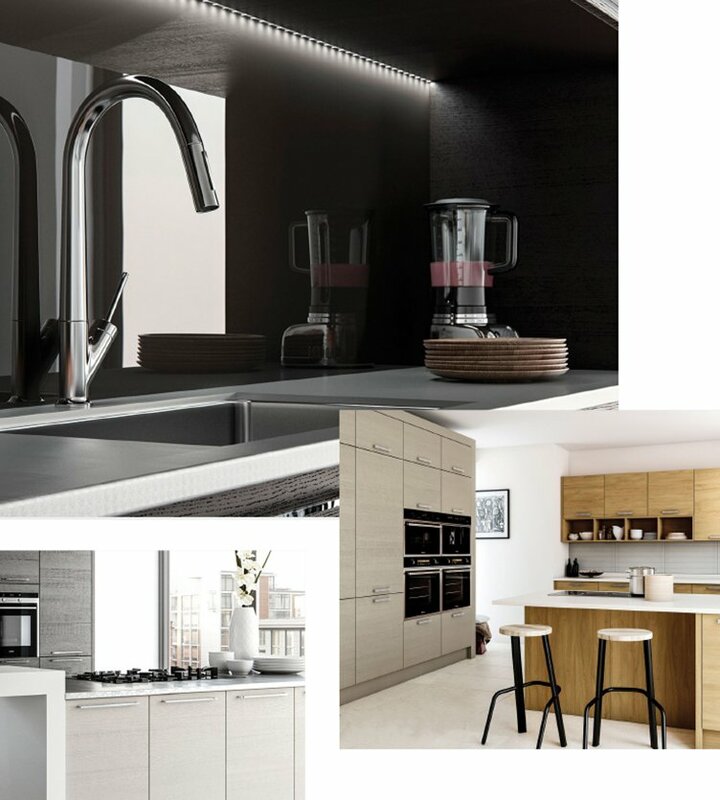 The unique effect of Teco’s grain is enhanced by a distinctive range of colours and finishes, giving excellent spatial dexterity for your kitchen.